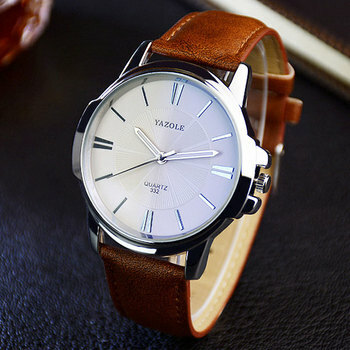 Watch has premium look & feel and arrived super fast. highly recommemded to watch lovers. clock very beautiful and very snappy reached in my hands. thanks for everything.